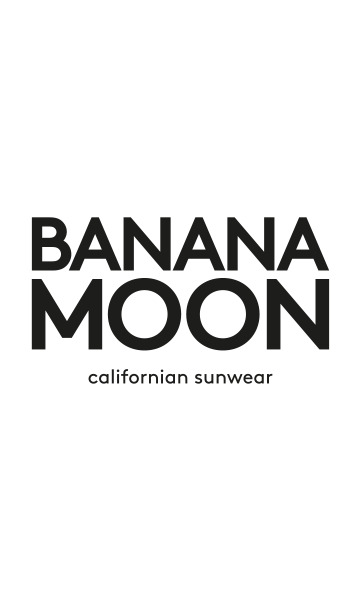 BREEZY VOILKAANAPALI women's beach tunic from the Banana Moon collection. We can't resist this beach tunic with its retro Hawaiian print that's bang on-trend. Its V-neckline and wide armholes will offer you total comfort. You can adjust it to fit with the drawstring at the waist. The tunic is open at the sides of the hips, revealing a glimpse of skin. Wear it over your favourite swimsuit! The beach tunic is available in sizes S, M, L, XL.